scottish tweed - Spun Fibre Arts, a local and online yarn store specializing in natural fibres. 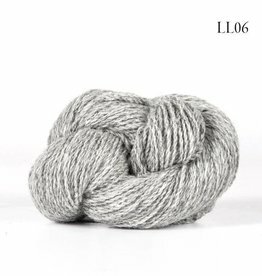 Loch Lomond is a lovely, Scottish 100% wool yarn in an exclusive, soft quality with exactly the authenticity and wooliness a tweed yarn should possess. Comes in beautiful complimentary colors, perfect for color work.